By the early eighties, Al Holbert had made a name for himself in all sorts of North American series – but mainly in IMSA. 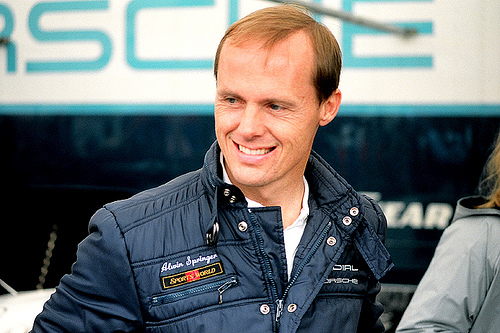 He was one of the few Americans to drive works Porsches in what’s arguably the most competitive era in sportscar racing, and he was extremely successful in the States and abroad in Europe. An all-around talent, engineer, test driver took him to success in Le Mans, where he would prove to be as capable as any, especially in endurance racing. 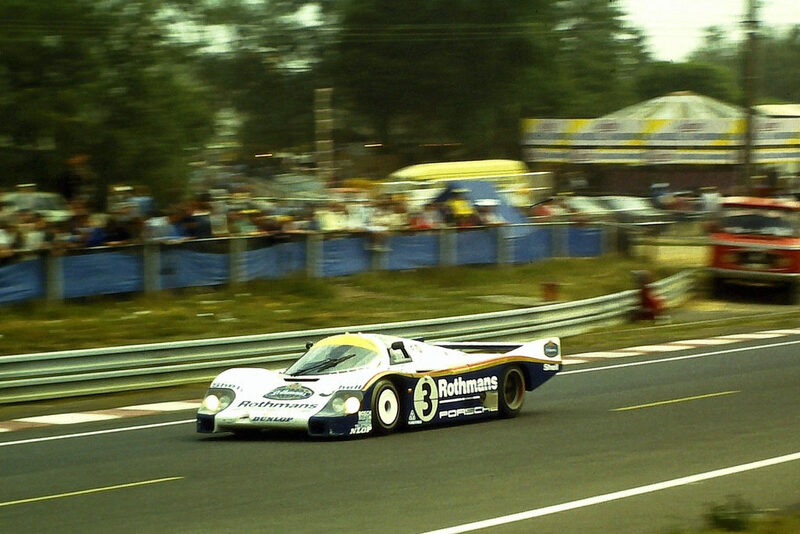 In 1983, his second foray at Le Mans in a monstrous Porsche 956, was nothing if not dramatic. He partnered with Vern Schuppan in a non-works car, and yet he still managed to win. When the engine seized on the last lap and popped the clutch to limp across the finish line before the factory Porsche 956 of Derek Bell and Jacky Ickx could catch them. As the door had failed to close properly, the airflow to the intercooler was reduced and the engine slowly overheating; the man had shown his icy-cool nerves at the tensest of times. The quiet, religious, understated American beat the European big shots, and suddenly he was in high demand on either side of the Atlantic. His calm, determined style was mixed with a low-error, calculating style and he developed the car, too. Holbert, whose father was a Porsche importer and introduced him to the engineering angle of racing, saw the potential of the 956. 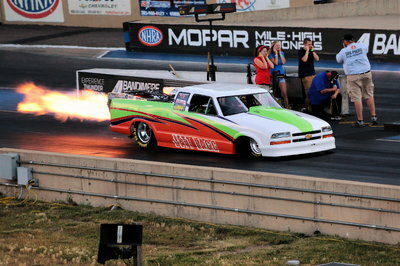 He took the car to America and tested it, developed it, and made it worthy for IMSA GTP and its specific requirements. 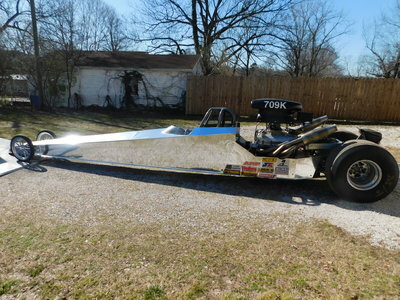 He moved the position of the front axle forward, which in the 956 was behind the driver’s feet, minimizing the chances of crushed legs in an accident. 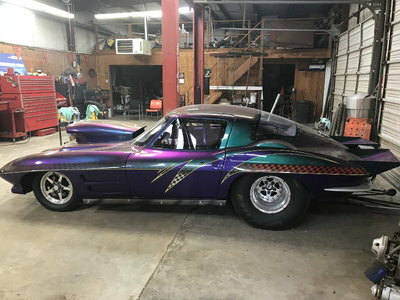 This also added front downforce, and with a steel roll cage and a new engine formula, it became an incredible racing machine for pros and amateurs with the means. This modified version of the 956 was named the 962 and went on to be one of, if not the most successful sports cars in the 1980s. A setup wizard and a man committed to developing the machinery he worked with. He tweaked the 962 to be even better suited to the tight tracks seen in IMSA. So many of the mid-eighties racing circuits for the series were on road courses and repurposed ovals. Often, just quickly assembled street circuits with walls flanking a narrow road. The road courses featured plenty of slow corners and so Holbert changed the intake design to a massive opening over the rear hatch, getting air to funnel into the intercoolers and reducing turbo lag, which became an issue as the IMSA rules mandated the 956 change its twin-turbo setup to a larger, single turbo that should be laggier, at least in theory. 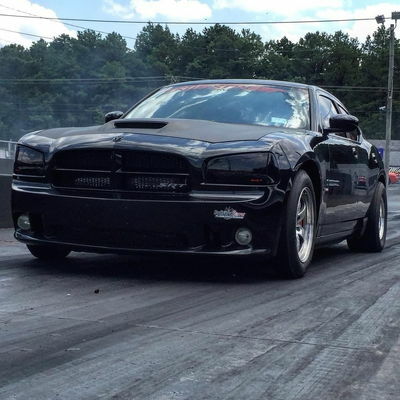 Over time, the engine displacement went from the 2.9 liters to 3.2, and the rear wing was made larger to generate more downforce. This would help with the hairpins and tight corners so prevalent in IMSA GTP. Despite pushing out 800+ horsepower and using incredibly stiff suspension, the 962 still had somewhat soft edges and was predictable. This made it appealing to pros and amateurs alike. Wins racked up at an astonishing rate once Porsche began pushing their North American campaign, and Holbert committed himself not just to the importation and development, but the driving. He won at Daytona and Sebring multiple times. He had pace, commitment, and was cool as a cucumber. You have to be to hold the damn door on at 130 mph in a 956 while your engine is overheating, which he did at Le Mans ‘83. Two years later, he received an honor given to a very select few. If driving alongside Jans Joachim Stuck and Derek Bell doesn’t make it obvious a driver “has arrived,” nothing will. 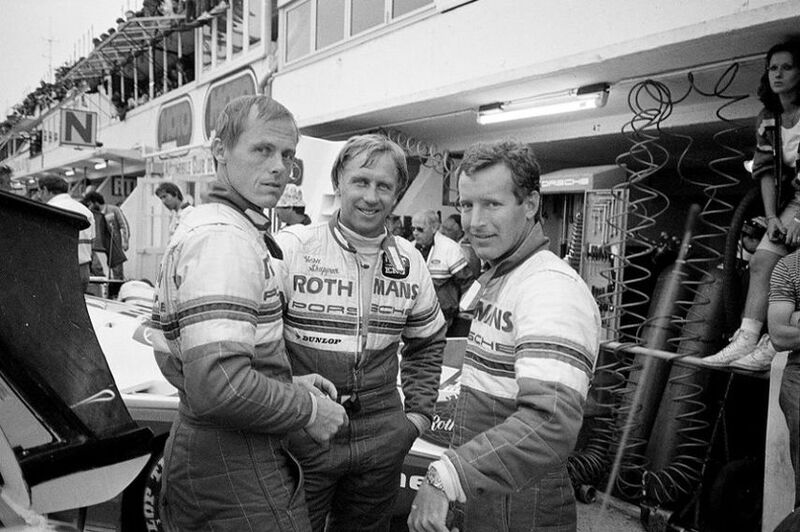 The trio went on to win Le Mans in 1986 and 1987. What’s more – Bell referred to him as a “gentleman” with a “strong temperament.” Bell, who has partnered with some of the best in the world, ranked him as the best “all-around” driver he ever saw firsthand. 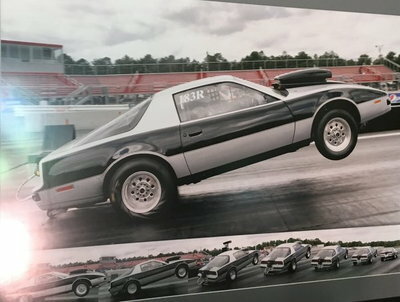 “Al was very fast, very consistent, and very easy on equipment,” said Lee Dykstra, a designer of some of his Camel GT cars. He was not a meteoric blitzer but someone who drove sensibly and worked very hard at the technical side of things. Aside from his engineering prowess, he was very organized and always kept a calm head. These qualities meant the type of level-headed approach one needs to flourish in endurance racing. It’s not always about outright speed in long-distance racing; it’s more a matter of consistency and accident avoidance. He approached the race in a wise, measured way and took three consecutive IMSA GTP titles from ‘85-’87. He also won three times at Le Mans. It takes nerves of steel and a superhuman drive to achieve that much while running a successful business, developing Porsche’s sports cars and Indycars, and being a father and a husband. But, though it might come off as a massive understatement, Al Holbert was no ordinary person.